Click the movie poster to print out the screening passes! 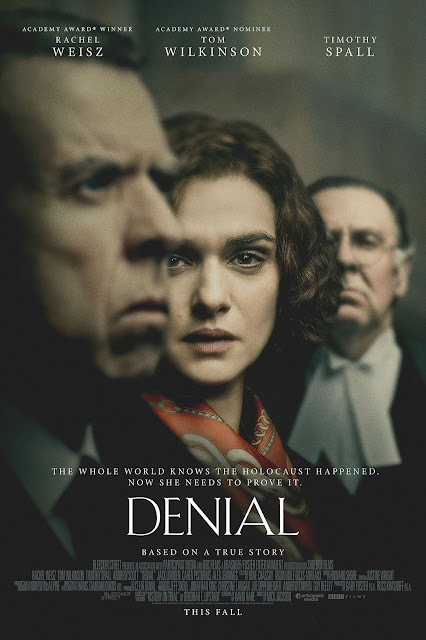 Yes I would love to win the free 2 guest tickets to the Advance Movie Screening of "Denial". It would be awesome to win the tickets and I would be very greatful and thankful if I won.